I had no idea that you could get a Rossion Q1 (or Noble M12 and M400) for less than a 718 Cayman S. Here is a 2010 Rossion Q1 listed at $67,900. 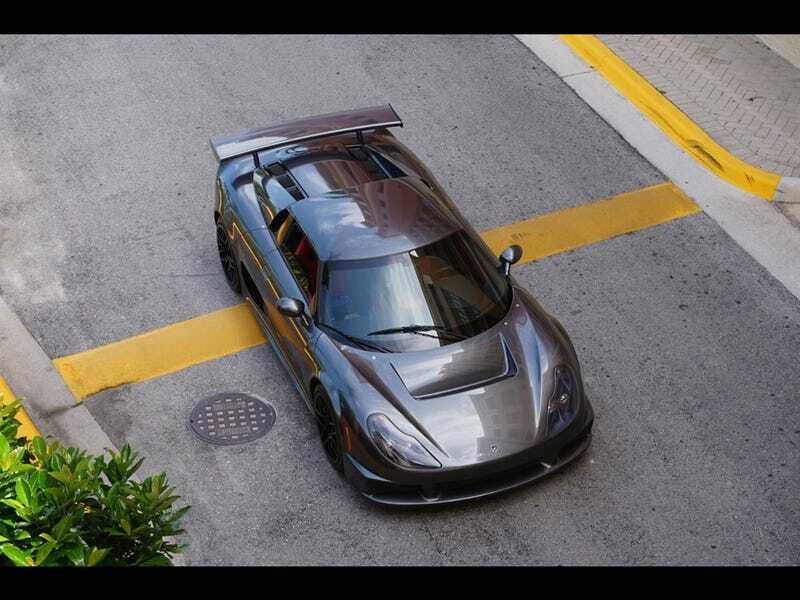 I point out the Q1 specifically because Rossion — also known as 1G Racing, which was the exclusive Noble dealer for the US — obtained the rights to produce the Noble M400 after it was discontinued back in the mid-2000s. Rossion improved the kit car and ended up with a more livable, streetable track weapon. At around 2,600 lbs and equipped with a 450 hp, twin-turbo Ford V6 engine, the Rossion Q1 has a 3.1 second 0-60 mph time and does the quarter in about the same time and trap speed as a Trackhawk or ZL1 (though the Q1 doesn’t have launch control or even stability control). That’s fast for a manual car, kit or mainstream, even today. I don’t know if Rossion Automotive or 1G Racing are still around (or even if we can still get Nobles in the US). I’m also not saying to go buy a Q1 or M400 and daily it. I’m simply sharing a sportscar “from this decade” that I hope doesn’t get forgotten.